The recent Mercola article “Genetic Fallacy: How Pesticide Companies Silence Scientific Dissent” contains a 12-minute video by a journalist, John Corbett, which gives a chilling summary of the state of scientific research, particularly in relation to the conduct of research in the GM field. “Corbett discusses the case of Gilles-Eric Séralini and colleagues; French researchers who, in 2012, published the first-ever lifetime feeding study assessing the health risks of genetically engineered (GE) Roundup Ready corn (NK603). The findings, published in Elsevier’s peer-reviewed journal Food and Chemical Toxicology, were a bombshell. “Rats fed a type of genetically engineered corn that is prevalent in the US food supply for two years developed massive mammary tumors, kidney and liver damage, and other serious health problems, including early death. Some of the tumors weighed in at 25 percent of the rat’s total body weight. “In November 2013, the publisher (Elsevier) retracted the Séralini study saying it “did not meet scientific standards.” However, despite having been reviewed by twice the typical number of referees prior to publication, and having undergone what the publisher called “an intense year-long review” after publication, it wasn’t retracted due to errors, fraud, or even the slightest misrepresentation of data. It was retracted because the publisher deemed the findings inconclusive. “The thing is, inconclusiveness of findings is not a valid ground for retraction. According to the guidelines for scientific retractions set out by the Committee on Publication Ethics (COPE), the only grounds for a retraction are either clear evidence that the findings are unreliable due to misconduct (data fabrication) or honest error, plagiarism or redundant publication, and/or unethical research. “Ever since the introduction of genetically engineered seeds about 20 years ago, the market for these chemical-dependent crops have spawned a multibillion dollar industry. Funding for the development of more GE crop varieties has come primarily from the privately-owned pesticide industry itself. Over the last 15 years, conflicts of interest within science have exponentially increased, and at this point, it’s blatantly obvious that financial conflicts of interest play a major role when it comes to what research is done – what gets published, and what doesn’t. GM corn is often used as a sweetener called high-fructose corn syrup – HFCS). The soy which is used in baby formula and nutritional supplements will possibly be GM, unless otherwise specified, and unfortunately, is usually an indicator of the quality of that supplement. 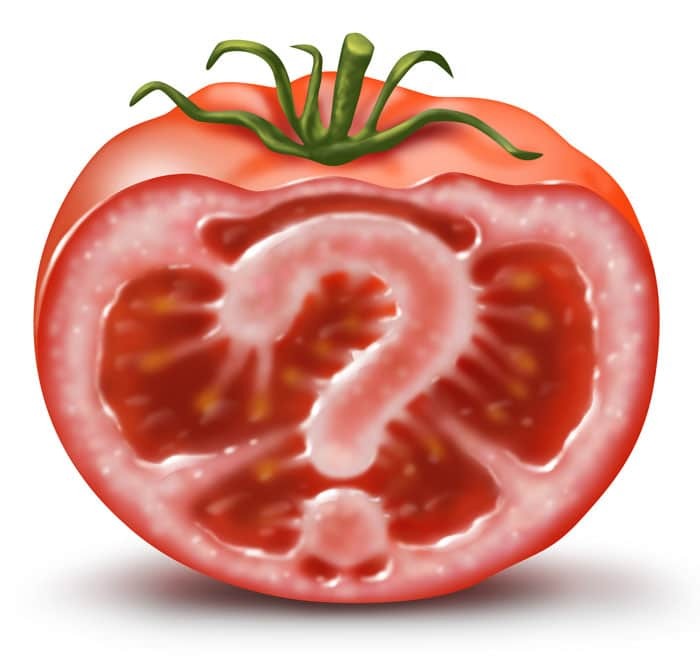 So, why do we need to know about genetic modification of our food? The more you know about what GM is and what implications it might have for your health, the better informed decisions you can make with regard to what you buy and eat. Here are a few links which might be of interest, both local and overseas on what communities are doing in relation to GM crops. My aim is to promote true health and well-being which enables you to lead a more fulfilling and better quality of life on every level – physically, mentally, and spiritually. Consultations are available in person or by telephone or Skype.